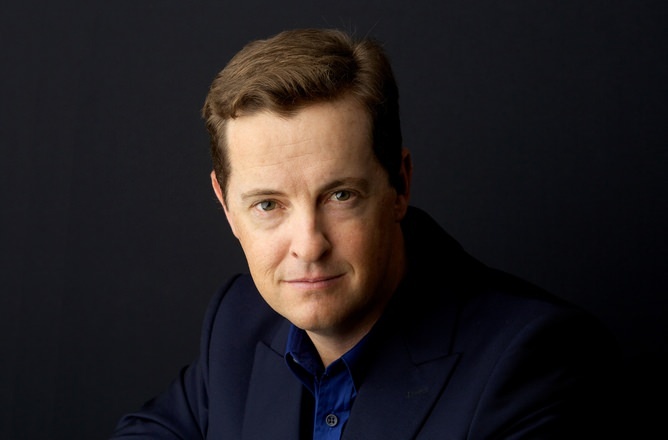 From self-publishing his first book to best-selling writer: Matthew Reilly will speak to Newcastle Writers Festival director Rosemarie Milsom about his brilliant career, hero Jack West and life in LA. Rosemarie will be In Conversation with best-selling Australian writer Matthew Reilly, who is now based in the United States, at 7:30pm on Wednesday, 16 November 2016, in Newcastle City Hall. Matthew Reilly is the international bestselling author of the Scarecrow novels Ice Station, Area 7, Scarecrow, Scarecrow and the Army Of Thieves and the novella Hell Island; and the Jack West novels Seven Ancient Wonders, The Six Sacred Stones and The Five Greatest Warriors. Matthew’s latest novel is the long awaited return of Jack West Jr. in The Four Legendary Kingdoms. Tickets are now on sale from Ticketek. Tickets $20 plus delivery fee. To avoid this fee, buy tickets in person at the Civic Ticketek box office, or at the door (in City Hall) on the night. Please arrive 45 minutes beforehand if you intend to buy or pick up your tickets on the night. Please note that, because of circumstances beyond our control, the front entrance to City Hall will be closed on Wednesday evening. If you are attending the Matthew Reilly event, please enter City Hall via either the Christie Place or the Wheeler Place entrance. MacLean’s Booksellers will have Matthew’s books for sale at the event, and he will happily sign copies following the In Conversation.